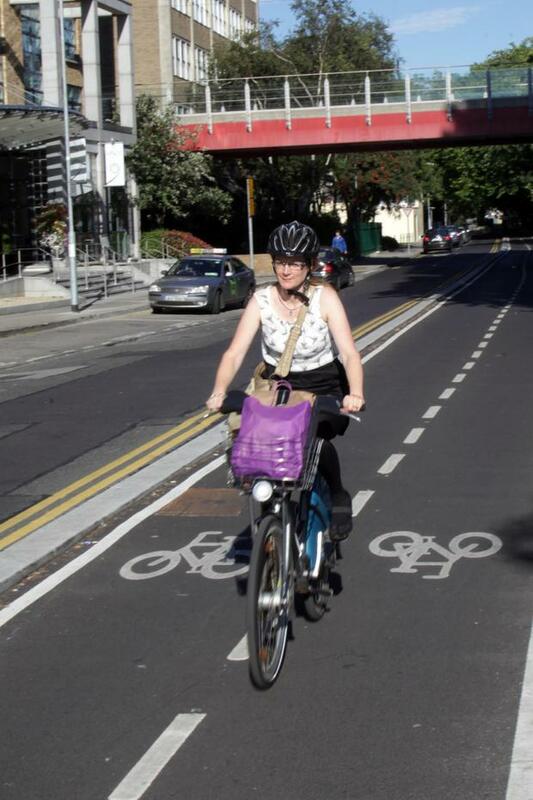 At last there seems to be some progress on the plan to put a segregated cycle route down Dublin's quays. Okay, it will cost at least €20m but it will run on both sides of the river and all could be in place by the end of 2021. I only hope the latest plan integrates with the BusConnects ideas as well or we could have some awful bottlenecks. Too often our planners don't seem to be talking to each other. That the latest cycle route has been selected by the National Transport Authority rather than Dublin City Council is a more hopeful sign. Let's hope that in a few years' time we will have something of which we all can be proud.